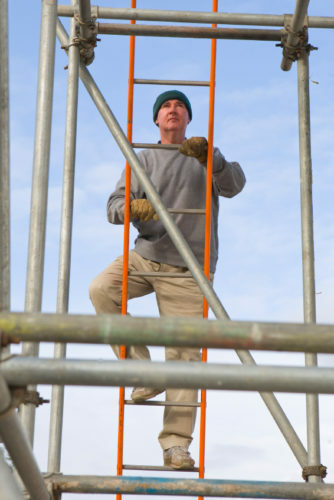 A judge has denied a contractor’s appeal of its almost $250,000 in OSHA fines for scaffold hazards at a Manhattan construction site. Flintlock Construction Services LLC of Mamaroneck, NY, was ordered to pay the $249,920 in penalties for willful and serious violations. The company has filed a petition for discretionary review with the Occupational Safety and Health Review Commission. An OSHRC administrative law judge upheld all the citations and penalties against Flintlock. The judge found the company had knowledge of the hazards and the authority to have its subcontractors correct safety hazards. 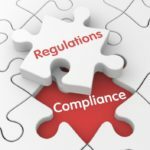 Flintrock contested the citations, claiming some violations weren’t willful because its corporate officers didn’t have knowledge of the hazards and the company made at least a minimal attempt at compliance. Flintrock was the general contractor for the construction of a 23-story hotel in Manhattan. The company was cited for seven violations of OSHA’s fall protection and scaffolding standards that involved workers exposed to potentially fatal falls of up to 26 feet while they were on scaffolding. OSHA issued citations in September 2013.
the scaffold was not tied off to restrain it from tipping. “This was a clear case of an employer knowingly placing its employees at risk of deadly or disturbing injuries caused by the No. 1 killer in construction work – falls,” said Robert Kulick, OSHA’s regional administrator in New York.